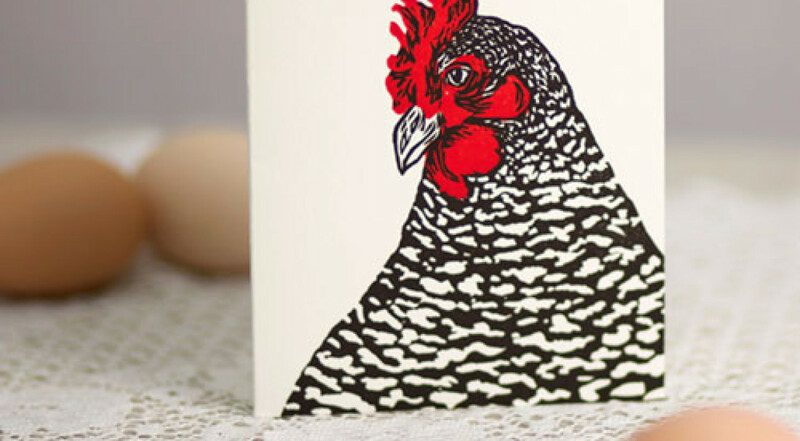 I create handmade greeting cards prints and other paper ephemera primarily from hand-carved linoleum blocks that I print using my antique letterpress under the name Blue Camas Press. Visit Blue Camas Press online for more information. 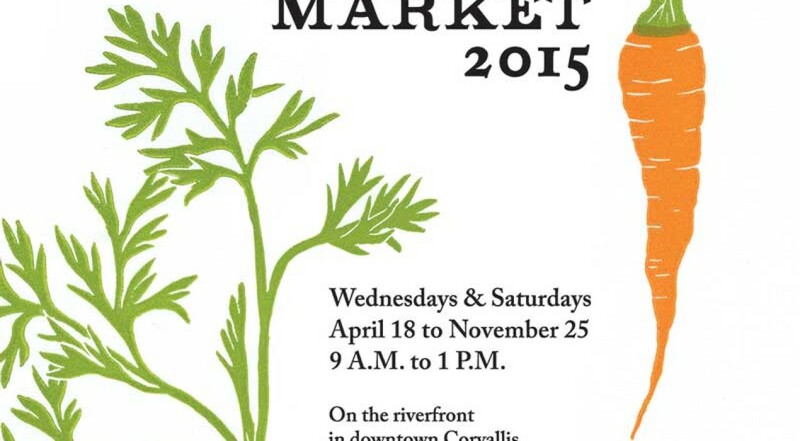 I created the 2015 Corvallis & Albany Farmers’ Market poster. This poster features an illustration of carrots which I printed originally as a linoleum block-print in two colors printed on an antique letterpress. 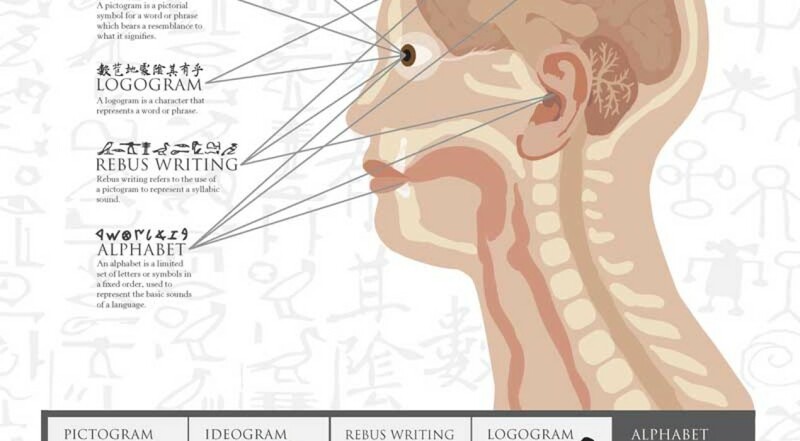 This poster was created using Adobe Photoshop and Illustrator. I created the 2014 Corvallis & Albany Farmers’ Market poster. 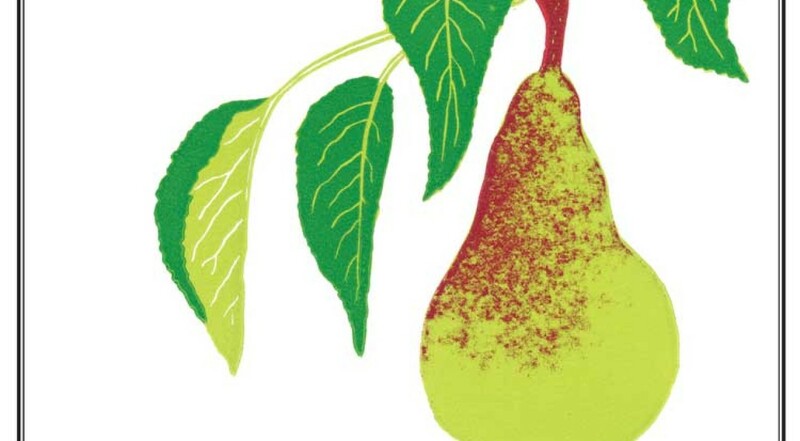 This poster features an illustration of a pear which I printed originally as a linoleum block-print in three colors printed on an antique letterpress. This poster was created using Adobe Photoshop and InDesign. It is closely styled to the 2013 Farmers’ Market poster which was a collaboration between various artists and printers at the Merry Inksters, including myself, Ed Rettig, Christy Turner, and Yuji Hiratsuka. 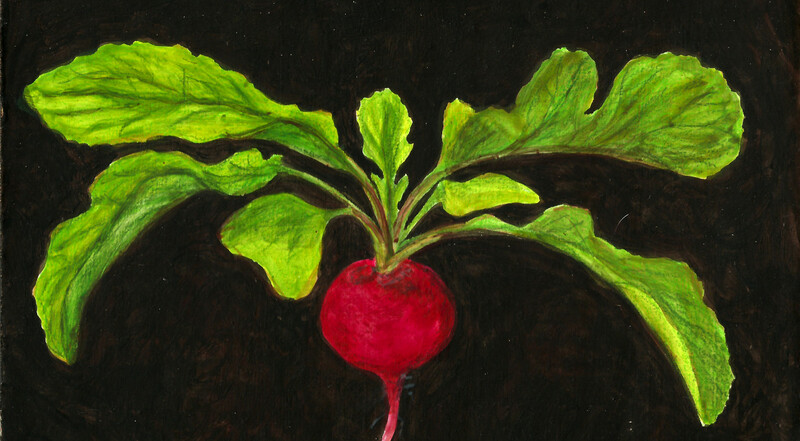 These illustrations were a project closely tied with the farm where I keep my studio. 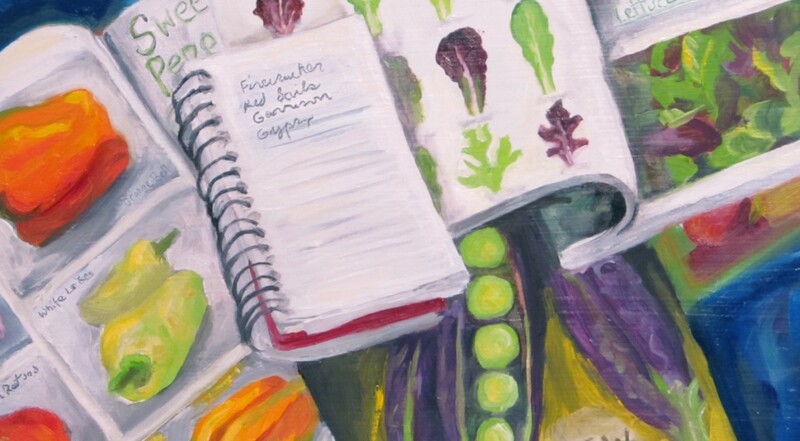 I chose produce in season and created simple illustrations of these vegetables and fruit from the farm, using egg tempera paint that I made from eggs produced on the farm as well. As a cellist in and supporter of the Willamette Valley Symphony, I offered to take on the primary advertising needs for the concerts of the 2014-2015 season. 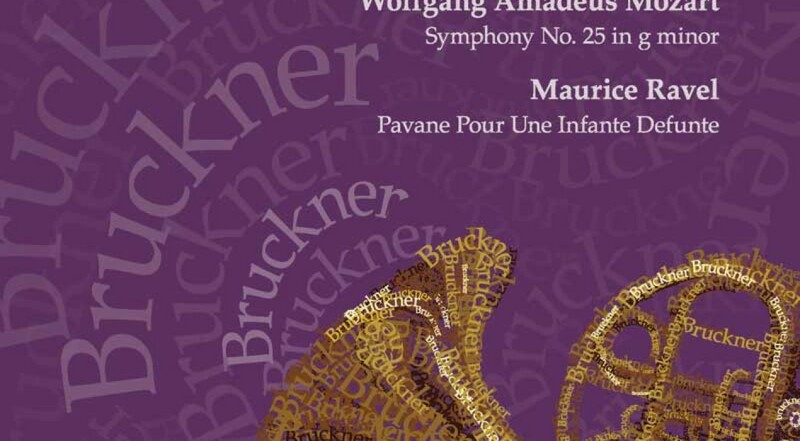 I created original illustrations for each of the five concerts based on the mood, featured instrumentation, and composer from the repertoire. I used these illustrations to create posters, electronic headers, program covers, and both full-color and one-color newspaper advertisements. 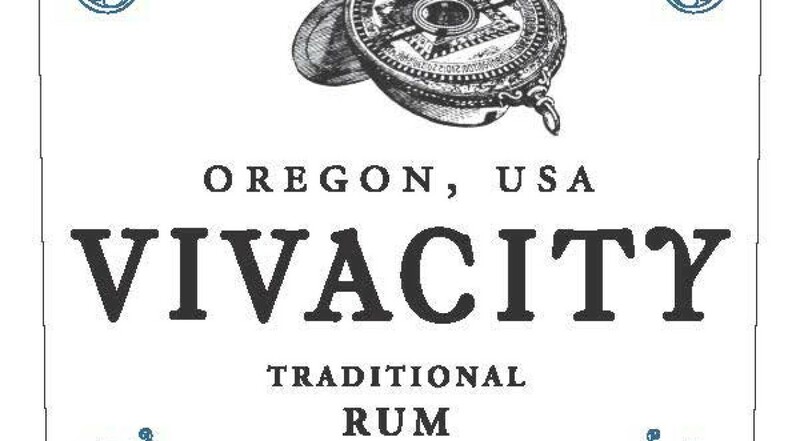 Local craft distillers, Vivacity Spirits hired me to create a front & back bottle label for their latest product, a traditional rum. I used their existing brand identity, chose a suitable antique illustration (an astrolabe), and created a nautical-styled filigree for the border. I designed these labels in Adobe Illustrator. This proposed logo design and branding for Santiam Brewing was created as a part of an LBCC class project. 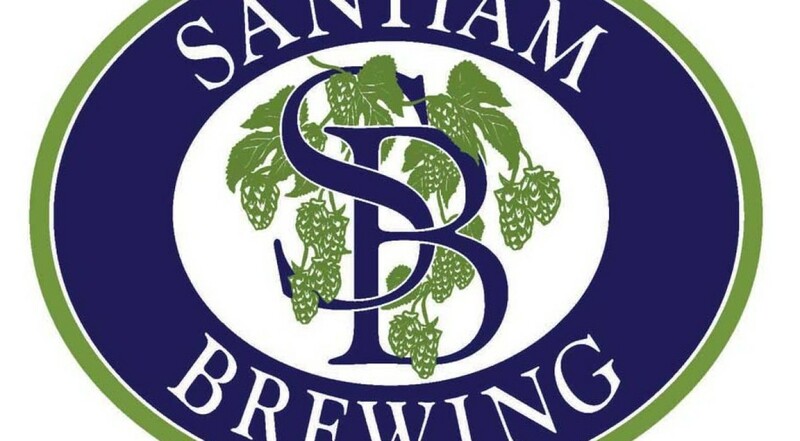 Santiam Brewing is a brewery in Salem, Oregon that specializes in traditional European styles, including English-style cask ales. I designed the logo and an individual beer style to fit with each other in the tradition of classic English beer label design. The logo is designed using my original linocut hop illustrations edited in Adobe Illustrator. This is an illustration and page layout that I created for a blog post written by a friend, former colleague and writer, Charlyn Ellis. The story is character sketch of her first chicken George’s life and death. 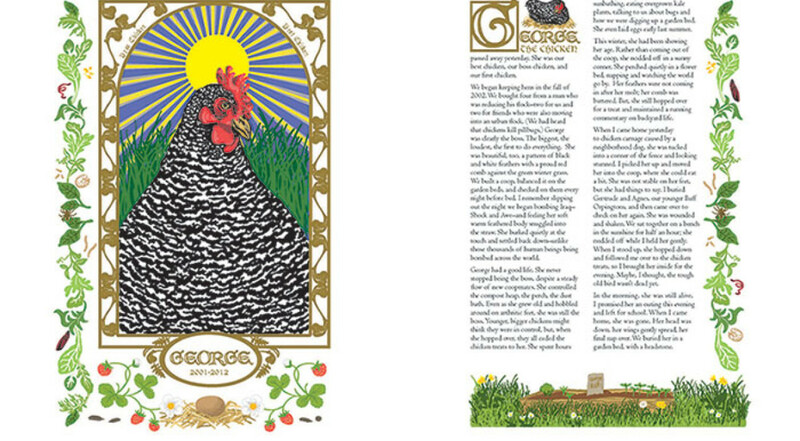 In this layout, I chose to use a medieval manuscript style, venerating the fondly remembered chicken with elaborate illumination that reference aspects of her life as written in the text. I created all of the illustrations in Adobe Illustrator and used InDesign for the page layout.